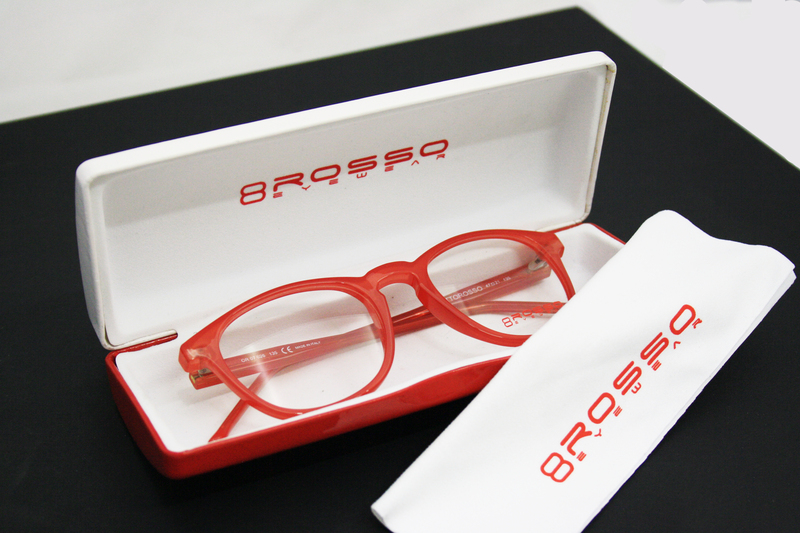 8ROSSO eyewear is an Italian brand inspired by the passion for sunglasses combined with creativity and design. The result is a refined, unique and trandy style that embodies the worldwide well-know "made in Italy" concept. When is the "Made in Italy" is immediately think especially to elegance, aesthetics and art, all elements that are part of Italian history. 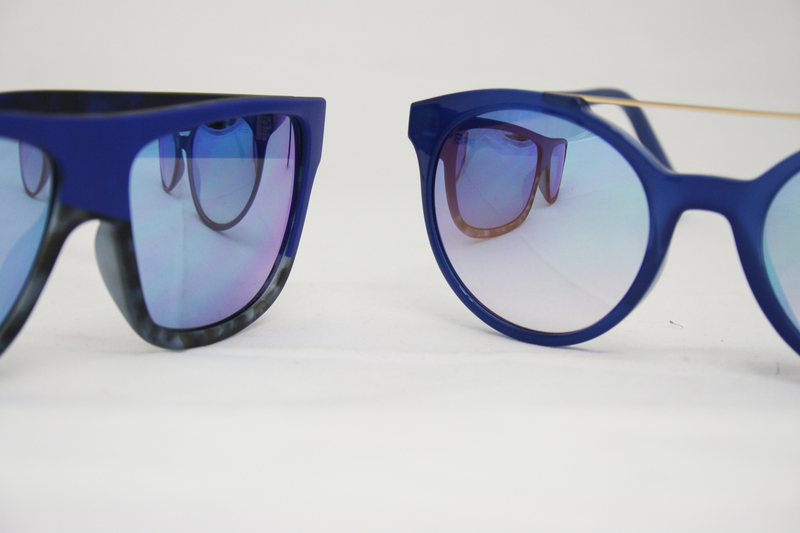 The Italian industry was the first to emphasize the importance of the glasses and its aesthetic values with a wide range of proposals without neglecting quality.